FREDERICTON -- The SPCA has seized a dozen small animals from a Fredericton pet store, saying there were signs of potential neglect. 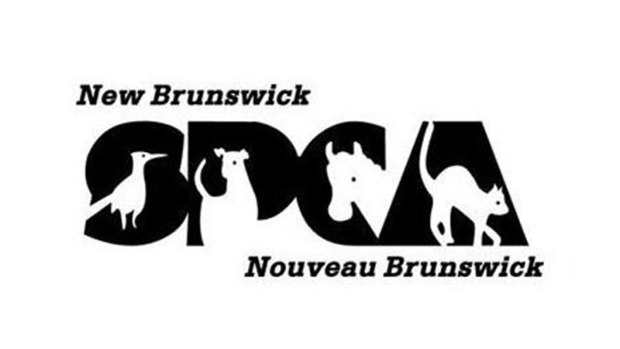 About 12 birds, reptiles and other small animals - no dogs or cats - were taken from the store on Saturday, and inspected by a vet, said Carl MacAulay, chief animal protection officer for the New Brunswick SPCA. The agency had received a complaint from the public about animals at a Pets Unlimited store on Prospect Street, he said. "It was not gross neglect, it was just an issue that needed to be looked over," said MacAulay. "The vet's review of all these animals will probably determine if we pursue charges or not." Other animals looked healthy and were left with the store, he said. The SPCA's options include charging the store or educating its staff on proper care of animals. The animals have all been fostered out, and may be returned to the store if charges are not pursued. A store manager was not immediately available for comment.